At the age of 16, Édouard Lalo took the momentous decision to defy his authoritarian father and, without a penny to his name, leave his home in Lille to pursue a musical career in Paris. Having distinguished himself as a violin student in Lille, he could at least support himself by playing in concerts – including some of Berlioz’s – while attending Habaneck’s violin classes at the Conservatoire and studying composition privately. He remained active as a violinist or violist for much of his working life and, as a member of the Armingaud Quartet, was instrumental in stimulating a new interest in chamber music in the 1850s.An admirer of Beethoven above all, but of Schubert and Schumann too, he wrote chamber pieces after those German models, not least the earliest string quartet by a French composer still in the repertoire. Lalo’s major contribution to history was not that, however. 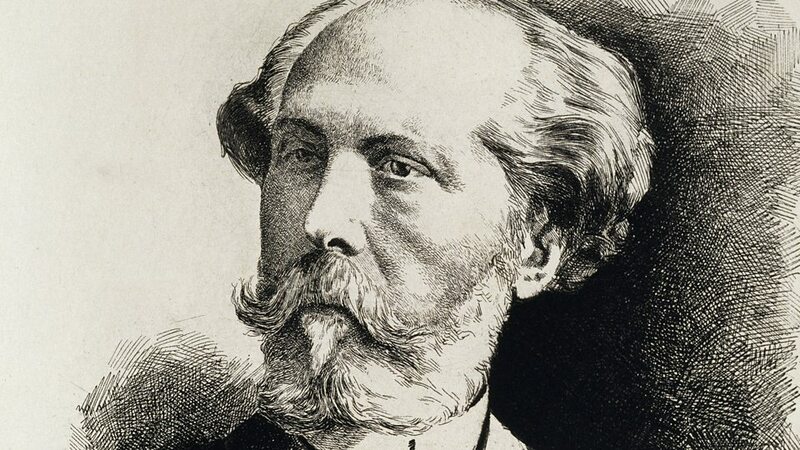 On the contrary, it was his part in directing French music away from the German tradition after the traumatic events of the Franco-Prussian war in 1870. The inspiration for this he found not so much in his Spanish descent – the Lalos had settled in Flanders way back in the 16th century – as in the playing of the Spanish violinist Pablo de Sarasate, with whom he first collaborated on a concerto in 1873. ‘Your entry into my life,’ he wrote to Sarasate five years later,‘was my greatest artistic fortune … I was sleeping; you awoke me. 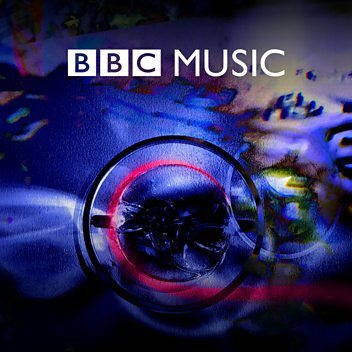 With the Concerto a new path opened up and it has led me by way of the Symphonie espagnole and the Cello Concerto to the end of Le roi d’Ys.’ With his ‘lion du violon’ in mind, Lalo looked for new sources of colour and applied them not only to the Symphonie espagnole but also to the Fantaisie norvégienne (1878) and the Concerto russe (1879). As his letter to Sarasate suggests, Lalo regarded his second opera Le roi d’Ys as his ultimate achievement.And it was, even though it took him as long as 13 years to get it performed. In the meantime, in 1881, he was offered the consolation of a commission from the Paris Opéra to write his ballet Namouna, which added an oriental dimension to the range of local colour he imported into French music. Fauré, Chausson and Chabrier admired it; the young Debussy adored it. As for Le roi d’Ys, when it finally reached the stage at the Opéra- Comique in 1888, it proved to be a great success. Based on an ancient Breton legend and well furnished with Breton folk song, it demonstrated that there is a rich source of colour at home in France too. If Lalo wrote nothing of much value after that, he at least left his successors an invaluable legacy of ideas. 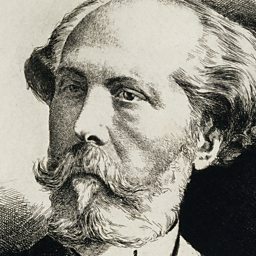 Édouard-Victoire-Antoine Lalo (27 January 1823 – 22 April 1892) was a French composer. Easily his most celebrated piece is his Symphonie espagnole, which consists of five movements and is a popular work in the standard repertoire for violin and orchestra.